(c) 2018 PrimeTimeCigars.com - Notice: We are not the manufacturer of Primetime Cigars. This website is not endorsed or affiliated with the manufacturer. Any references to trademarks or copyrights will and shall remain the property of the copyright holder. Tradenames and photos are solely used to show products available. We are a participant in many affiliate advertising programs designed to provide a means for sites to earn by advertising and linking products for commission. 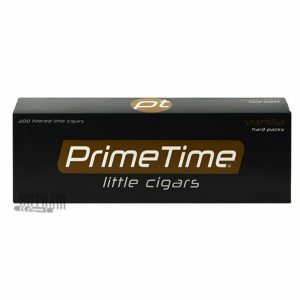 This website is designed for price comparisons and easy access to purchase Prime Time products from stores online. Always click the product button to confirm prices and availability due to market changes and product demand.